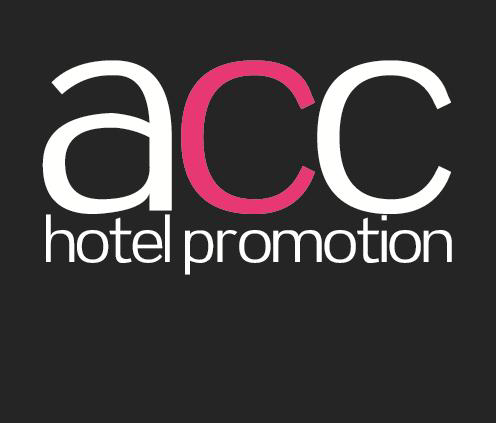 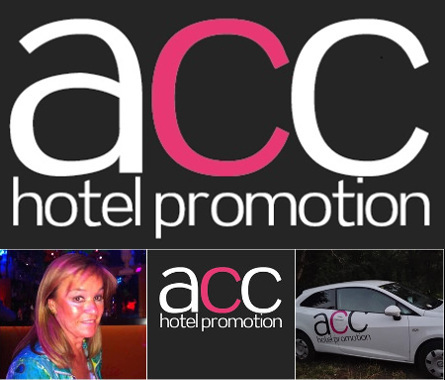 ACC HOTEL PROMOTION is a company dedicated to the marketing and promotion of small independent hotels, institutions, restaurants and exclusive companies for the uniqueness of its location, environment, facilities, services... the thing is to combine establishments with similar characteristics, respect to image, quality and services. 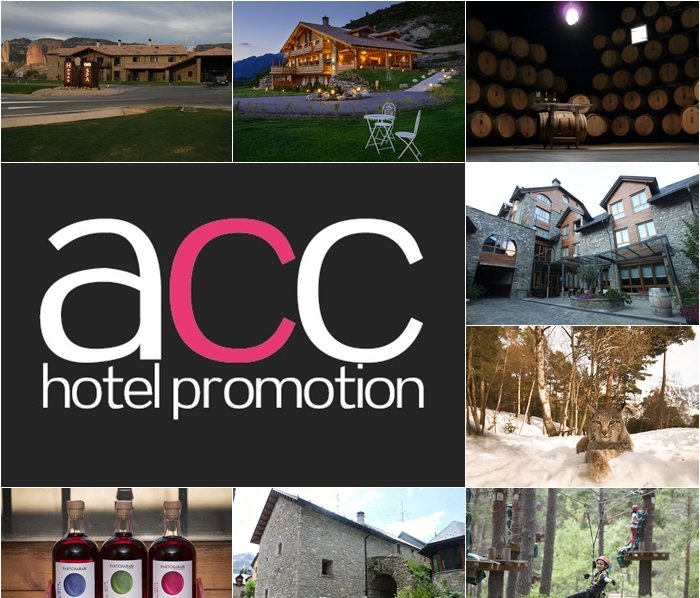 Our goal is boosting its presence in all promotional events and in all tourism fairs both nationally and abroad. 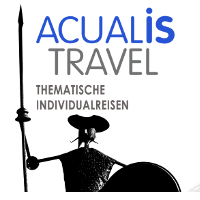 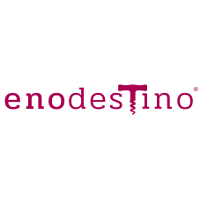 Enodestino.com is the first incoming travel agency exclusively dedicated to the creation of eno-gastronomic trips in Aragon.